Thanks to the committed reviewers who help make this list possible every year. 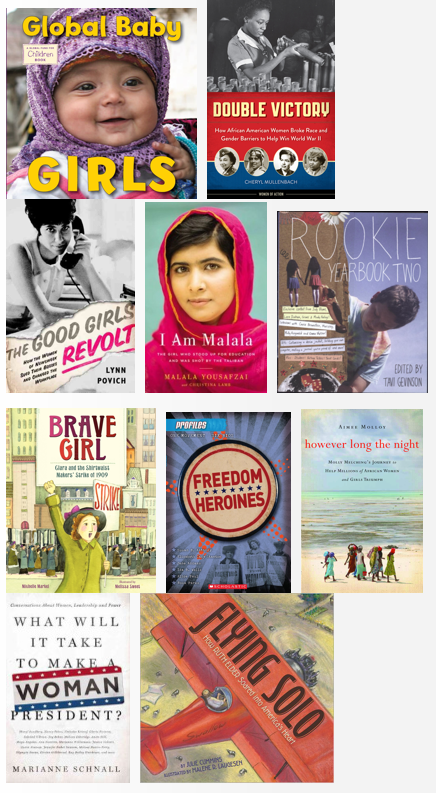 This entry was posted in A Girl Called Problem and tagged A Girl Called Problem, Amelia Bloomer Project List, American Library Association, Feminist literature for kids, I Am Malala. Bookmark the permalink.